While there may not be too many major releases left, there are more than enough games slated for 3DS in 2017 and beyond to keep the system charged up and ready to play. 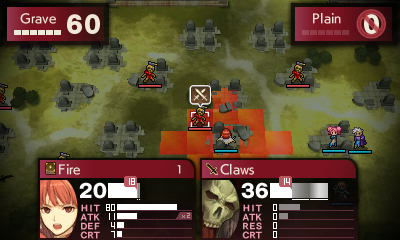 A remake of Fire Emblem Gaiden, Echoes is the latest game in the series for 3DS. It seems to be a departure from the other entries in the series in that it features dungeon exploration. I’m looking forward to Fire Emblem Echoes because it’s a chance to play Gaiden for the first time. Since playing Fire Emblem Heroes on mobile, I’ve been pining to play a full Fire Emblem game. 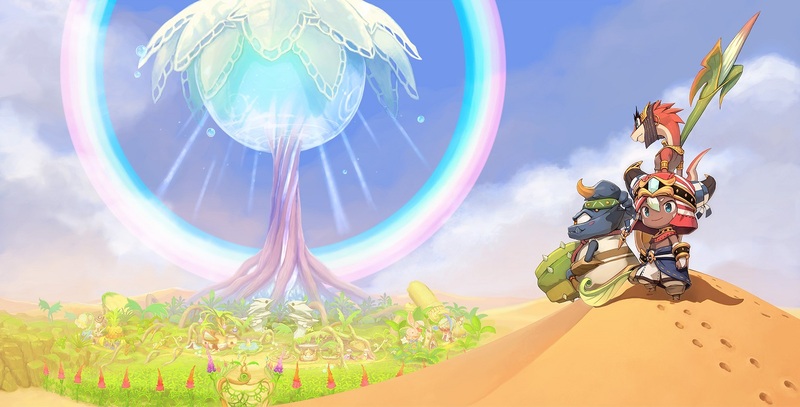 Ever Oasis is an RPG by Koichi Ishii, a renowned game director who worked on the Mana series, and Grezzo, the team behind the 3DS remakes of Ocarina of Time and Majora’s Mask. There hasn’t been any word on the game since it was announced at E3 2016, so here’s to hoping more information is announced soon. I started to explore RPG Maker MV this year on my computer, and it has been a blast. Being able to work on an RPG while I’m on the bus or relaxing in bed is appealing. The games people make will be available to download and play for free on 3DS through an RPG Maker play application. Even though it feels a little late in the life of the 3DS, I’m looking forward to playing the games folks create. I’ll be sure to share whatever I make! 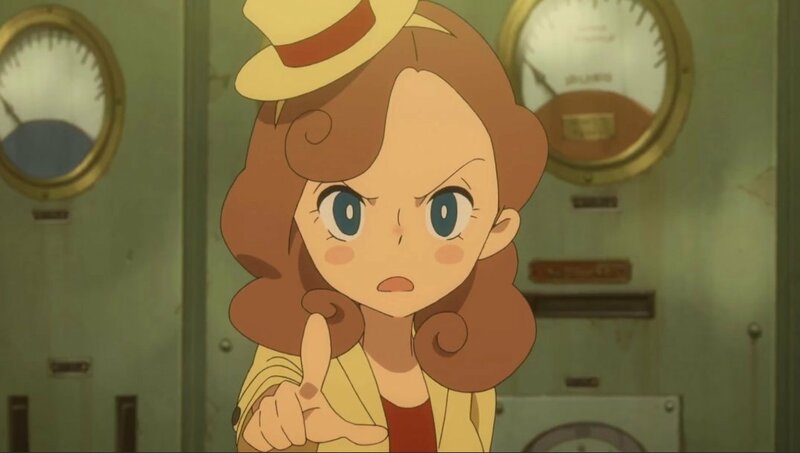 Lady Layton is an upcoming entry in the Professor Layton series of puzzle games with a new lead character. I adore the art style and pick-up and play nature of the past games. I haven’t played one since the DS, so I’m ready for this. I love a good puzzle game. After becoming obsessed with Dragon Quest IX 7 years ago and never getting an English version of Dragon Quest X, I’m ready for a new entry in the series. Dragon Quest XI is set to be released in 2017 in Japan for both 3DS, PS4, and Switch. 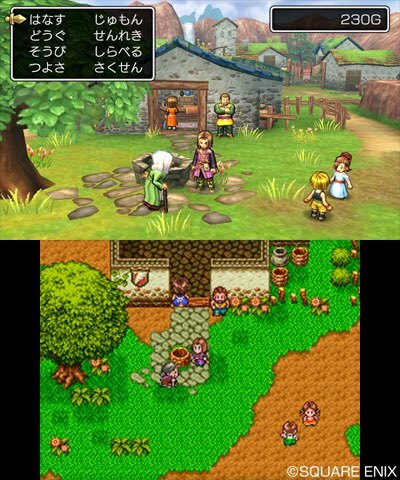 What’s unique about the 3DS version is that it’s visually completely different from the PS4 and Switch versions. Chance of North American release: There’s no word on a release in the West, but with the recent releases of the 3DS remakes, DQ Builders, and DQ Heroes, I’m hopeful. Since the first game didn’t come out in the West, I’m not hopeful the sequel will either, but dang, it looks good. One can dream. Chance of North American release: Pretty low since the first one didn’t make it. 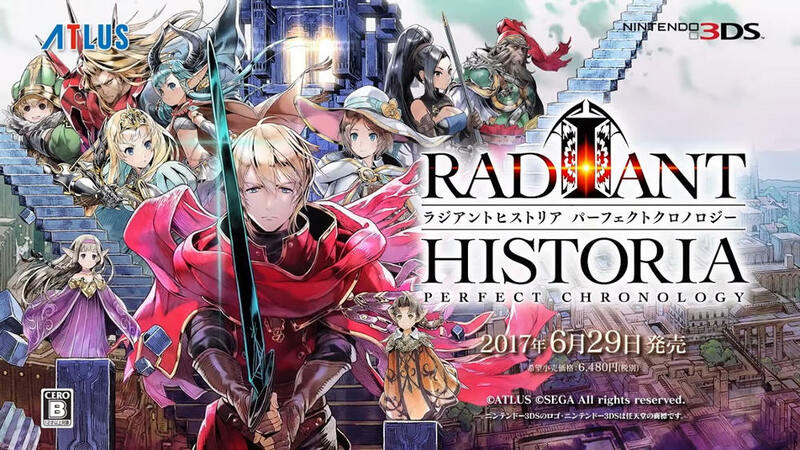 Recently announced for Japan, the DS JRPG Radiant Historia is getting remade for 3DS. It looks like it has some minor visual improvements with some new story elements. I enjoyed what I played of the original, and it’d be nice to see this get localized. Chance of North American release: Fairly high due to the game being released on the DS and being a cult classic among JRPG fans. There are some other games that I’m curiously excited about that are set to come out for 3DS this year. Shin Megami Tensei: Deep Strange Journey – An updated version of the DS SMT game Strange Journey that recently got announced for Japan. It looks pretty solid. No word on a release in the West. Culdcept Revolt – Culdcept Revolt is a card-based battler that’s part of an on-going series that looks interesting. It’s set to release in Summer 2017. Pikmin – Similar to Ever Oasis, details on the 3DS Pikmin game are scarce. It’s tough to have a sense of what it’ll be like, but if it captures a fraction of the joy of the previous games, I’m in. Fire Emblem Warriors – Only for the new 3DS, Fire Emblem Warriors is an upcoming Dynasty Warriors-like. It looks like another one of those, for better or worse. It makes me happy that there are quite a few interesting and high-profile Japanese games coming to 3DS in 2017. I’m not sure what to expect beyond 2017, but all good things must come to an end. I’m hopeful that the games without North American releases announced yet will get brought over. It’ll also be interesting to see what gets announced by Nintendo at E3 2017. 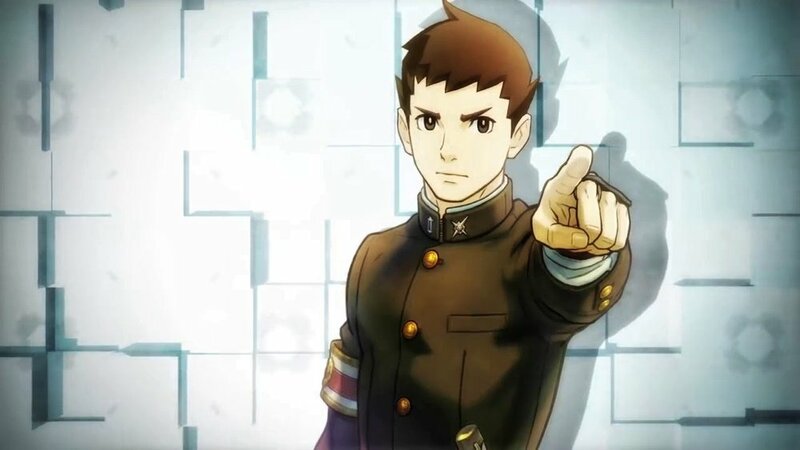 As the life of the 3DS is coming to an end, it’s awesome to see there are still some great looking games in its future.